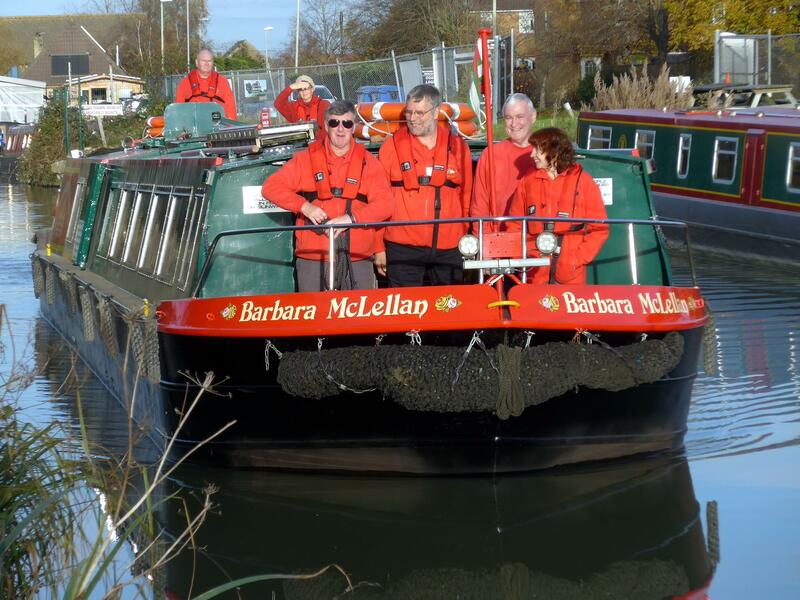 Please see our dedicated website for more information about public boat trips. 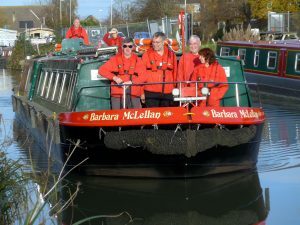 Special Trip: Throughout the season we have a variety of trips including cream teas, ploughman’s lunch and trips to Dundas Aqueduct and Bath. Wheelchair/disabled access: maximum wheelchair width 70cm. Maximum wheelchair length 70cm. Dogs declared at the time of booking can be accepted at the discretion of the skipper on the day, depending on the other passengers. If your dog is refused access, we will arrange for a refund of your fare. Refunds are limited to the dog handler and partner. Will not offer a refund to groups. Dogs not declared at the time of booking are at your own risk and refunds are not offered. To book in advance (up to the day before the trip) call 01380 721279 (option 1) – line open Mon-Fri 9am-5pm. On the day, tickets are available in person only from the Canal Trust Cafe adjacent to the boat, subject to remaining availability. Private Charters – The boat can be chartered for private parties. Prices start from £150. Trips from one hour to all day. Call our offie on 01380 721279 or email barbaramac@katrust.org.uk.